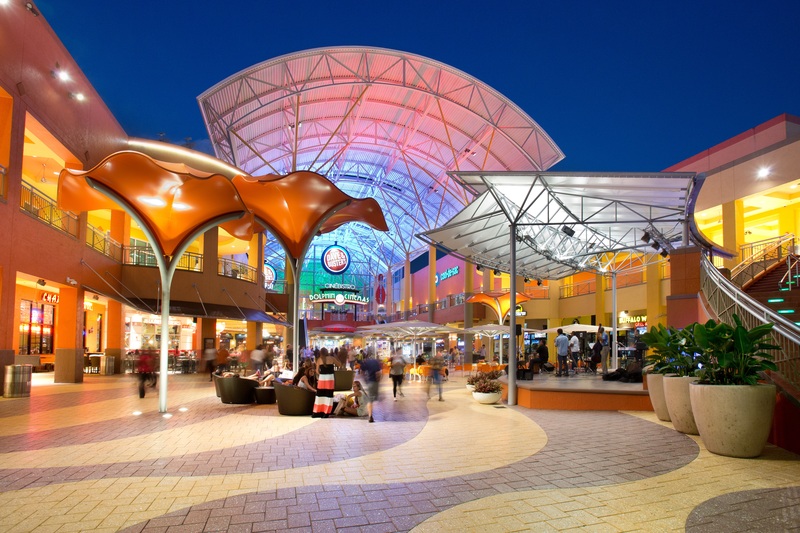 Whether in town for business, visiting friends and family, or enjoying a vacation, Dolphin Mall extends a BIG welcome. With our Passport to Shopping program, visitors from over 50 miles away can each receive a "Passport to Shopping," full of discounts and special offers from over 100 retailers.. Please stop by the Information Booth or visit our Visa Lounges located in entries 2 and 4 and say you are here for the Passport to Shopping! Driver’s license or passport of traveler required.